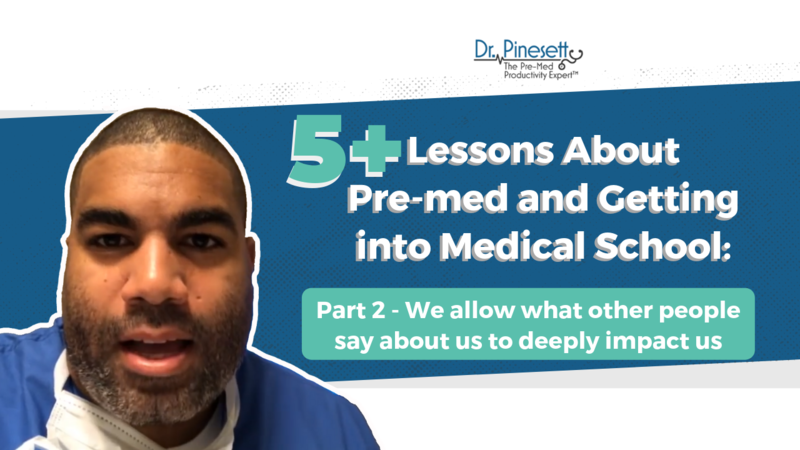 So, lesson 2 of 5 about premed and getting into medical school is here, and it’s an important one that will serve you well. It’s about not letting others get to you, and although it seems simple, it’s challenging because we are all human. As I’ve discussed so many times before, on the path of greatness you are going to encounter resistance, haters, naysayers and others who will try to thwart your efforts with their negative energy or insults. Perhaps they’re bitter as a result of their own failures, perhaps they just don’t want to see you succeed and are hoping their words discourage you. 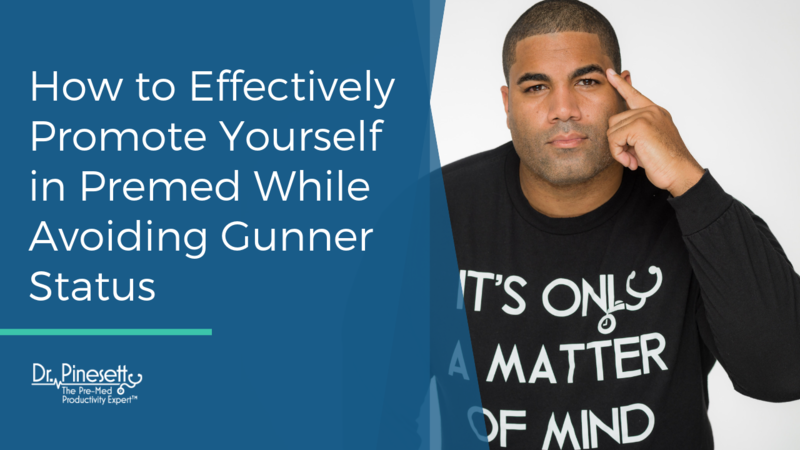 When other people say to you that you can’t do something or when people are criticizing and looking at you and judging you - do you let that affect you? Or let that bring you down? Or let that stop you from getting where you need to go? This weekend was absolutely nuts!!! I was on-call Thursday and Friday and flew to Maryland, put on a 7-hour event on Saturday, then went out for a 5-hour dinner with my students. On Sunday, I went for another 3-hour event in New Jersey and had a 2-hour dinner with my students (apparently the #COGG likes to eat lol). But, I spent too much time hanging out with my students and missed my return flight. I had to get back first thing monday morning for my hospital shift, so I ended up having to detour through four different airports just to get back to California. But, it didn’t end there, I ended up flying to Los Angeles. So, then I had to rent a car, and drive almost 2 hours to get to work 30 minutes late. 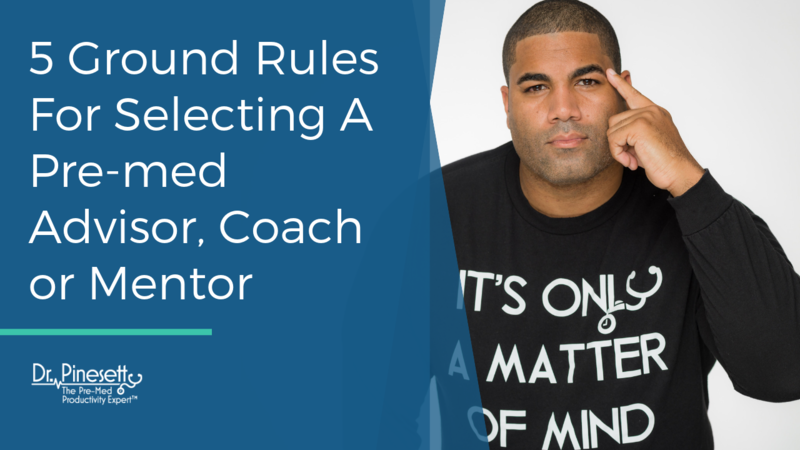 With all this travel time, I had plenty of time to reflect on the weekend and think about some of the key takeaways from the weekend roadtrip, and I thought I would share them with you in this 5-part series. As the winter rolls on, many premeds are rolling into their final semester. But their final exams are the least of their worries. At the top of their mind instead are their med school applications. While many med schools send out their decisions before the holiday break, others wait until January, February, or even March. Depending on where you’ve applied, you might not hear a peep from admissions offices until well into the spring semester. A large portion—somewhere around 40%—of med school applicants will be accepted into at least one of the schools they applied to. But most will be rejected. Rejection in the highly competitive Type A environment of premed can feel like pit viper poison. But it’s not lethal, and it might actually work out better for you in the long run. 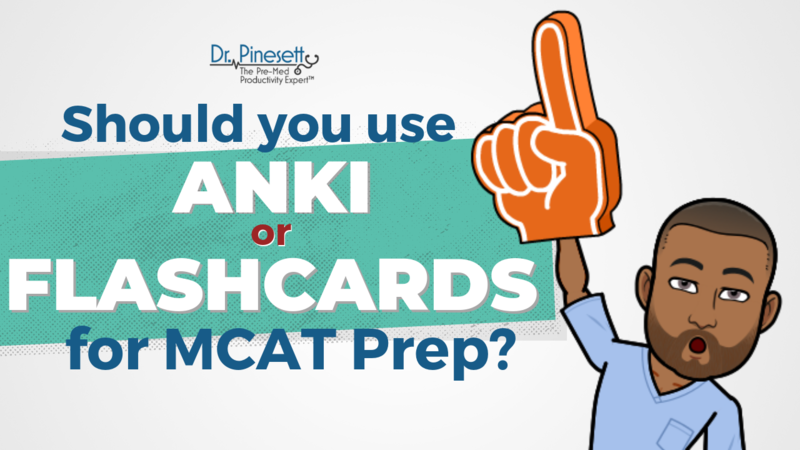 Should You Use Anki or Flashcards For MCAT Prep? I’ve received a bunch of questions about Anki, the popular flashcard app that a lot of students use for studying for exams and for the MCAT. 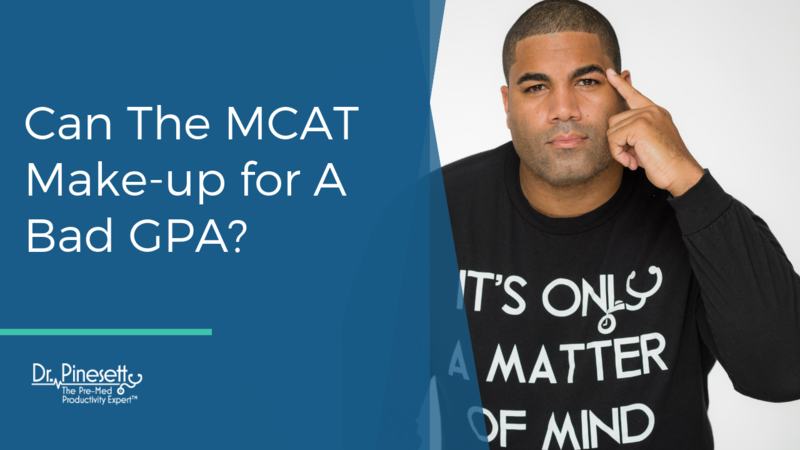 Can The MCAT Make-up for A Bad GPA? It depends, but in some cases, you can be like Aladdin and go from street rat to prince with a little help from the (MCAT) genie! 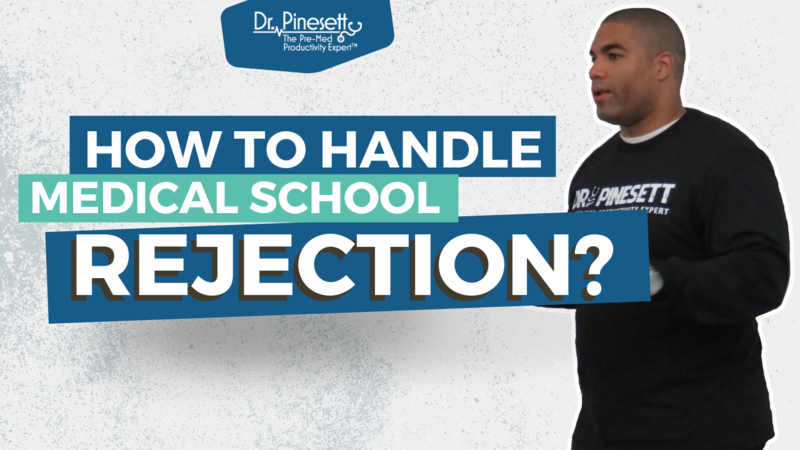 If you’ve spent 4 years goofing around, or you worked hard but couldn’t get the right strategies together to get those A’s, then you might be forced to rummage through the med school garbage for admissions scraps. Many students think that taking more classes is the key to getting off the streets and into the palace. Not so fast! GPA stands for grade point average, keyword being average. It took you 4 years to create your current crappy GPA and it’s not going to improve overnight after a few classes. If you GPA is really bad, it could take 4 years or longer to make it competitive. You might also think that a post-baccalaureate program is a great option, which it can be, but it will cost you upwards of $50,000 and 2 years of your life in most cases. Many students feel guilty for going to college while their family is struggling. Making it worse, their family constantly reminds them of how bad they are struggling and how they feel abandoned and like the student doesn’t care about them anymore. Then when the student comes home for the holidays, everyone says “you’ve changed… you talk different, like a braniac… you talk about all this success your having at college, but we are out here working for real… you need to get a job… you need to be here more often… why are you wasting your time in the books?” Anybody ever hear something similar? Everyone’s life is their own, and the best thing you can do for your people is better yourself. As Sophocles said, “No enemy is worse than bad advice.” Take a second and write that down, because it is some of the truest words you will ever read, and something that many pre-meds don’t understand. Ask any doctor or medical professional how they became a doctor, and they’ll tell you a different story every time. 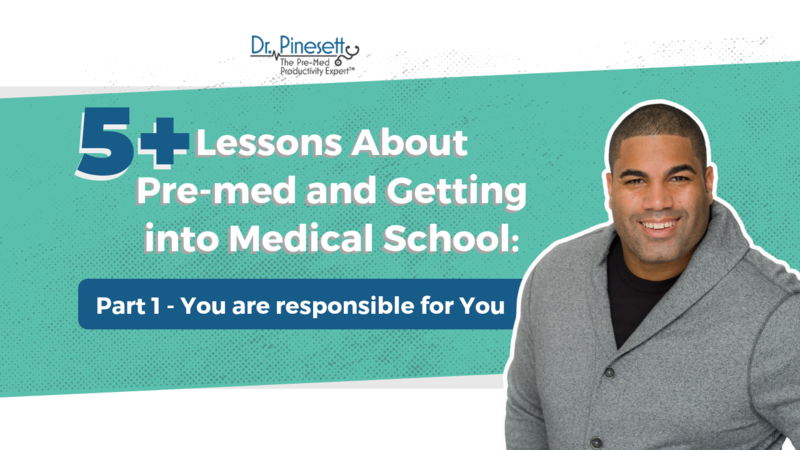 Premed programs bring together some of the most interesting and diverse peer groups because people from all across the socioeconomic spectrum hear the call to pursue one of the world’s most noble professions. Take, for example, Franco Jin. His parents moved to Utah from Argentina when he was 12. 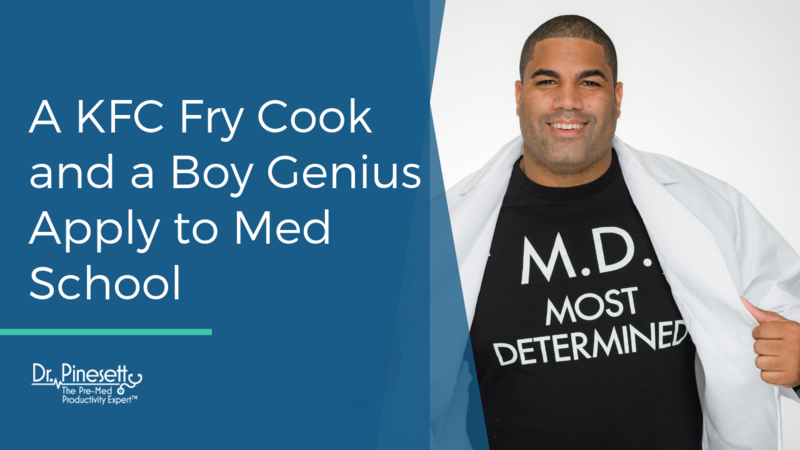 By the time he was a senior in high school and all his friends were applying for college, he thought he might be content keeping his job frying chicken at KFC. Can You Have a Life And Get Into Medical School? We all know that medical school is expensive and that getting to medical school can be pretty costly too. The average medical student graduates with approximately $200,000 in school debt. That is a hefty sum, but it pales in comparison to the price pre-med and medical students pay in their personal life to become doctors. Every premed knows this story: You’re in the library, and outside, it’s a sunny day. Out on the campus green, your peers in other departments are soaking it in. And it looks glorious. They’re throwing the frisbee, they’re reading, they’re having a picnic with friends, they’re napping. And that morning, when you were waking up early to go to the library, they stumbled through the front door with your roommate smelling like perfume and sweat with glitter on their faces. Their lives look fun. Practically anyone who’s stumbled in to an O-Chem lecture can pick a gunner out of a lineup. These are the folks that obsess over getting into med school while displaying little to no understanding of human compassion. They constantly discuss academics and consider how every instance of social participation will look on a med school application. Gunners will do anything to succeed. With applications just about in and interview season rolling around, things can get ugly. A recent Reddit post described one premed student donning their military uniform for an interview. Are European Medical Schools a Good Option? 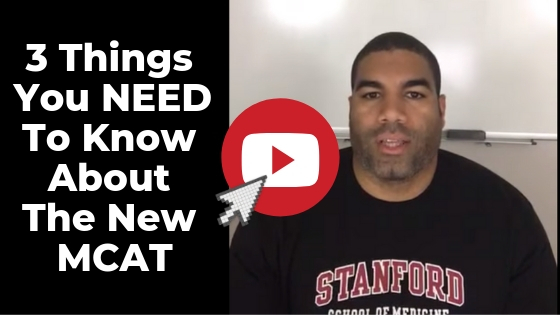 Can you reuse MCAT passages? Get your interactive guide to becoming your best!